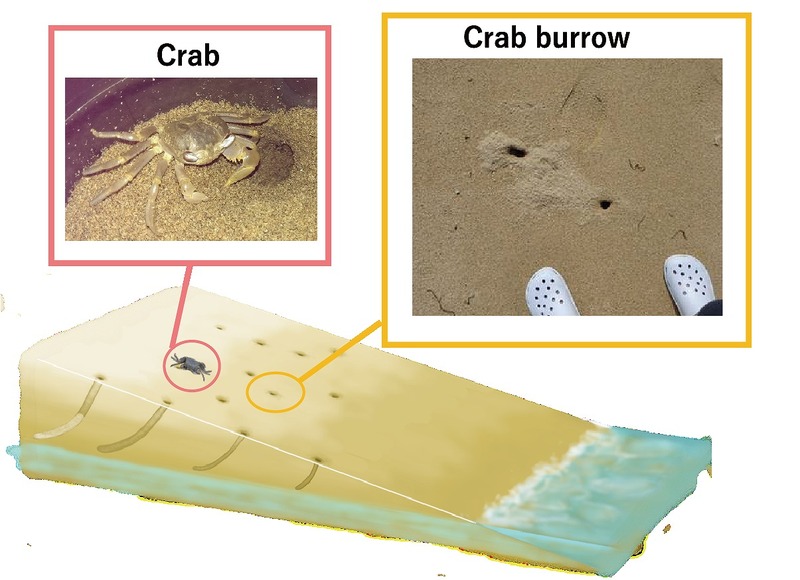 Researchers at Nagoya University find a mechanical connection between sand crab burrow widths and widths of cometary pits using a simple granular experiment. A burrowing crab and burrows found on sandy beach in Ishigaki, Japan; and a schematic diagram of a sandy beach with crab burrows. 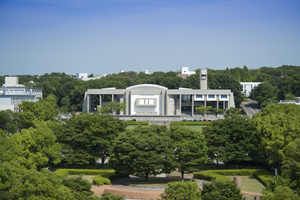 Former graduate student, Ayuko Shinoda, and her collaborators at Nagoya University developed a simple experiment to determine the mechanical stability and strength of tunnels in a wet granular layer consisting of tiny glass beads of a uniform size mixed with water. The set up may be viewed as a model for sand crab burrows. The upper limit of stable crab burrow widths was experimentally estimated. When the entire granular layer, containing a straight, horizontal tunnel of uniform diameter, is compressed from above, the tunnel initially shrinks as the soil is compacted. However, when the initial diameter is larger than a certain threshold, which depends on grain size - but, surprisingly, not on how densely the grains are initially packed together nor on the soil water content - the tunnel collapses abruptly without affecting the soil surface. But beyond a higher threshold, the ceiling of the burrow collapses completely, causing the soil above to subside. A pit then appears on the surface. The threshold diameter between these two phases is typically about 5 cm, and the larger threshold is typically about 7 cm. The value of about 5 cm coincides with the upper limit of the diameter of crab burrows found on a sandy beach in Japan. So sand crabs seem to have an instinct for building safe burrows. A collapse-limit model was developed from the experimental data. The lower limit width of cometary pit structures was then estimated using this model, previous studies available in the literature and known astronomical data. The burrow width threshold for catastrophic collapse roughly agrees with the observed lower size limit of cometary pit structures, suggesting that crab burrows and cometary pits are governed by the same principle: the mechanics of cohesive granular matter. When we walk on a sandy beach in summer we may find holes dug in the sand in the vicinity of the shoreline. Often these are entrances to sand crab burrows (Fig. 1). It is striking that the sizes (entrance diameters) of the burrows have a typical value (about 2 - 3 cm). Moreover, one never seems to find any very wide entrances (e.g. 10 cm in diameter). Why do crabs only dig narrow burrows? Of course, the crab's size is one factor: it doesn't need a large burrow if its carapace size is small. However, many types of crabs are much larger than sand crabs - why don't they dig burrows in the beach sand too? Another factor must be at work. Perhaps the size of sand crab burrows is determined by the mechanical constraint of the substrate: wet sand. This simple idea is our starting point. We studied the stability and strength of burrow-like structures using a simplified model system. At the same time, we realized that the void (or hole) structure within cohesive granular matter is ubiquitous; for example, it is known that voids exist within comets. Moreover, it is also known that voids can be prone to collapse. Therefore if we could develop a simple model system, it could be useful for explaining a variety of natural void-collapse phenomena, including those found on comets. By simply compressing a horizontal tunnel structure in a wet granular layer produced by mixing water and glass beads (Fig. 2), we observed three deformation modes: (i) shrinkage without collapse; (ii) shrinkage with collapse but no subsidence; and (iii) collapse with subsidence. Mode (i) can be observed when the initial tunnel diameter is sufficiently small. As the initial tunnel diameter is increased, the deformation mode becomes unstable. The loaded tunnel structure then experiences type (ii) or (iii) collapse depending on the experimental conditions (initial tunnel diameter and grain size). We found that the boundary between (i) and (ii, iii) is approximately 5 cm in diameter. Actually, this value is quite close to the upper limit of crab burrow sizes found in the field. This correspondence suggests that crabs make relatively narrow (small-diameter) burrows to prevent the collapse hazard. They must be smart! In addition, through systematic experiments, we defined and measured the strength of a tunnel structure in wet granular matter. The measured result is basically consistent with similar previous studies of wet granular mechanics. 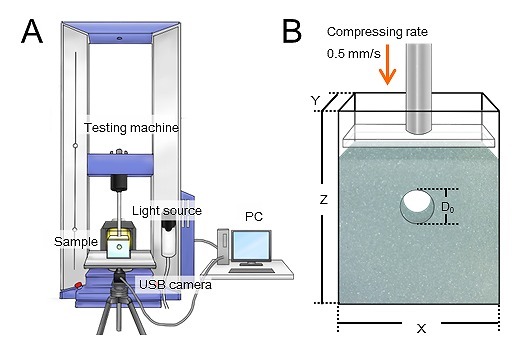 Tunnel compression experiment using a universal testing machine was performed in this study (A). A wet granular layer with horizontal tunnel structure was prepared in an acrylic vessel (B). The entire wet granular layer including the tunnel structure was uniformly compressed. Using the obtained strength values, we also estimated the lower limit of size of pit structures found on the surface of comets. We focused on cometary surfaces covered with pit structures whose plausible origin is the collapse of voids due to sublimation of volatile materials inside the comet. The surface of a typical comet consists of a mixture of ice and solid particles. This type of mixture is also a sort of typical cohesive granular matter, like the wet granular matter we used in our experiment. Since we know that a small void will shrink and not collapse, small pits are unlikely to be created by a void collapsing below the surface. Indeed, measured values of pits on comet surfaces appear to have a lower limit. By combining all the experimental result and observational information (surface-material strength and gravitational acceleration that are significantly different from the Earth material), we confirmed that our shrink-collapse boundary model is roughly consistent with the observed lower limit of the size of comet pit structures. The experiment is summarized in Fig. 3. To construct safety burrows, sand crabs dig relatively narrow tunnels. Large burrows are likely to collapse. The pit structures found on comet surfaces have a characteristic size range that is consistent with the collapse condition of void structures in cohesive granular matter. Therefore it appears that both crab burrows and cometary pits are governed by the stability of voids in cohesive granular matter. 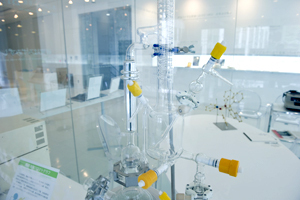 In this experimental study, the model system was extremely simplified. Although we believe that the essential behavior of tunnel structure in cohesive granular layer was properly understood in this study, much more realistic experiments should be performed to discuss the specific details. For one thing, the size thresholds might depend on grain shape. In addition, we should learn from the crab themselves, so field work is necessary to improve our understanding of crab burrows. Furthermore, this type of void collapse in cohesive granular matter could be more universal than we thought. We should consider broader applications. For instance, in November 2016 a road in Fukuoka city in southern Japan collapsed suddenly. This is also some type of collapse hazard of a void in cohesive granular layer. That is, our finding might be relevant to disaster prevention techniques as well. 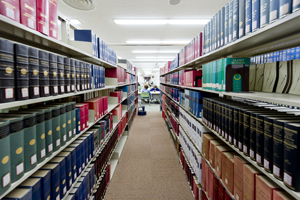 This work was supported by Japan Society for the Promotion of Science (JSPS) KAKENHI Grant Numbers 16K13861 and 18H03679.